With 70% of companies creating more content than ever in 2016, the glut of content inherently makes it more difficult to get noticed. Most brands relied at least in part on organic social media posts to drive content consumption. With the free lunch just about over in social media, new avenues for awareness-generation must be embraced. Spurred on by social platforms who benefit if the standard “unit of content” becomes short video rather than a Web page (which benefits Google), everyone seems to be all-in on video, which requires retraining and reconfiguration of content marketing processes. Amidst these content marketing trials and tribulations, many brands are turning to influencer marketing as the way forward. And for good reason. Done well, influencer marketing creates awareness, reach, and content consumption. It also has the benefit of being more trustworthy than most brand-produced marketing. But it’s still relatively early days in the field of influencer marketing. What works? What doesn’t work? What are the rules? The best practices? The norms? The pitfalls? To clarify some of the confusion around influencer marketing, software companies and agencies and consultants are creating educational resources in multiple channels. Here are three I recommend, two of which are produced by my team at Convince & Convert Media, and one boffo collection created by our partners at Insightpool (which I also use for influencer marketing myself—here’s a post showing how I do it). We produce a funny, topical, informative and timely podcast every week called Influence Pros. The show is co-hosted by Heidi Sullivan from Cision and Juliana Vorhaus from TapInfluence. They interview leading influencers, agencies, brands, and other people from the world of influencer marketing, shining a spotlight on successes. A great weekly listen to learn more about how influencer and advocate marketing works. The home page for the show is at InfluenceProsPodcast.com and you can subscribe to all episodes on iTunes or similar. This is so smart. Insightpool partnered with several other marketing software companies to create The Age of Influence Series, an entire catalog of webinars, white papers, videos and Q&As about influencer marketing. AND, this library grows every week. Upcoming Q&A sessions with Hootsuite, video series on earned vs. paid influencer marketing, and a lot more. Thanks to Insightpool for creating this resource, and continuing to add to it. Because instead of covering the day’s news in social/content/influencer marketing, we pick ONE topic each day and tell readers the three most useful resources about that topic from all corners of the Internet. 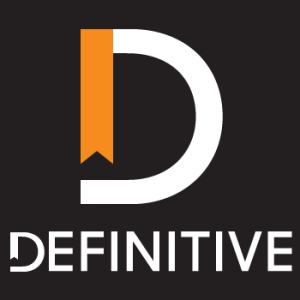 And if you don’t subscribe to Definitive, let’s get that fixed! Scroll down, provide your email, and you’re all set. Or just visit this link. We’ll be producing more content about influencer marketing in 2017, as I fully expect it to continue to be a very important part of the content marketing amplification story. Until then, spend some time with Influence Pros, The Age of Influence series, and the Definitive archives. 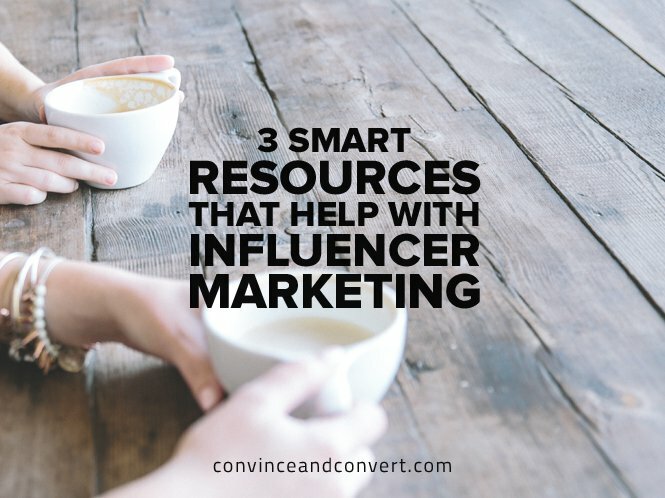 Have some other ideas of great influencer marketing resources? Leave them in the comments, please!